Car-to-charger communication makes charging away from home a simpler process. Do we, as a society, want to see more electric vehicles (EVs) on the road? What will it take for you to consider an EV? If widespread adoption is to occur, the one thing we must improve upon is the public EV recharging station. Up until now, EV charging at home has been a rather straight-forward process. The driver plugs the vehicle in during the evening hours and voila – the driver wakes up the next morning to a full charge. While most recharges occur at home, we are seeing more charging stations at the workplace. And now, we are finally seeing more public recharging stations scattered across the city landscape. While charging an EV at home is rather simple, the process at a public recharging station can be quite complicated. Often, the swiping of an authentication card is required along with a few other steps before recharging can begin. To make matters worse, different public charging stations often require different cards. Significant progress has been made. Telemotive Intelligent Charging (TIC) is a new approach that modernizes EV charging stations. TIC utilizes Power Line Communication (PLC), which acts as a type of “transceiver” linking to Internet-based services that allow authentication, payments, and other convenient services. What’s really interesting about TIC is that the charging cable itself transmits data. And so now we have real-time communication between the vehicle and charging station (Figure 1). This type of approach opens up new possibilities for the user/driver experience where requests can be fulfilled quickly, conveniently, safely, and in the most intelligent way possible. 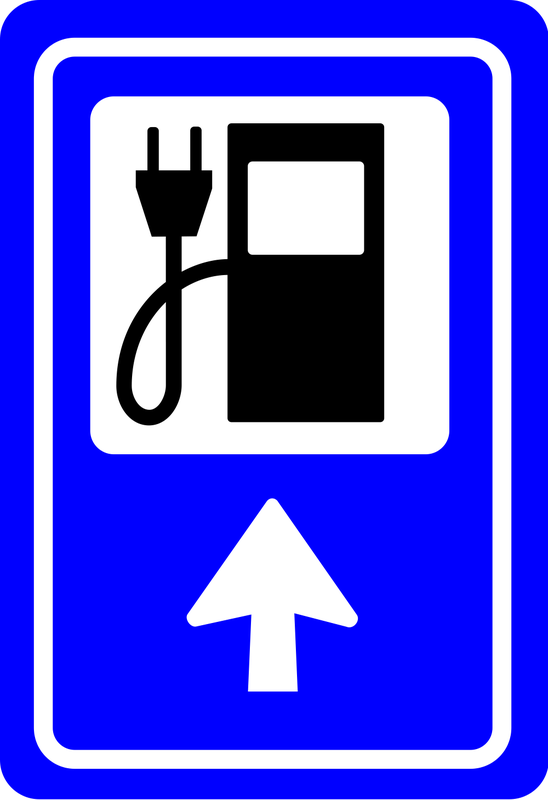 Figure 1: Smart charging – where vehicle and charging station communicate and no authentication cards are required. Telemotive Intelligent Charging does not require an RFID card or smartphone authentication; instead, secure communications and payment transactions are taken care of automatically. So how is this accomplished? TIC implements according to the ISO 15118 and DIN 70121 standards. The implementation follows the Motor Industry Software Reliability Association (MISRA) guidelines. The entire package is then integrated with AUTOSAR, and in this particular case, TIC has been integrated into the Mentor Volcano VSTAR AUTOSAR stack. The integration of these two technologies provides the critical software infrastructure needed to help OEMs and third-party suppliers create Electronic Control Units (ECUs) that will usher in a new era in intelligent EV charging. No question, a great deal of technology is involved here. Figure 2 breaks down the ISO 15118 protocol and explains briefly how TIC works. It’s important to realize that ISO 15118 is divided into three separate parts (ISO 15118-1, -2, and -3). The first document (ISO 15118-1) defines the use cases around public and private charging infrastructure scenarios. Here, specific use cases will be defined by charging infrastructure vendors and vehicle manufacturers. Figure 2: Vehicle-to-grid communication (V2G) is based on the ISO/IEC 15118 standard, which can be broken down into three sub-categories. The second document (ISO 15118-2) defines the core product of Telemotive Intelligent Charging. In this area, the communication protocol works like a communication stack, expanding over ISO-OSI layers three to seven. Here, you will see well-known protocols such as TCP/IP version six, User Datagram Protocol (UDP), and even the Transport Layer Security (TLS) protocol. However, notice the new protocols designed specifically around smart charging. For example, this stack consists of a transport protocol known as Vehicle-to-Grid Transport Protocol, or V2GTP. There’s also a very intelligent compression algorithm called Efficient XML Interchange, or EXI, for shrinking communication data size down to about four percent of the original XML data size. On top of that, there are 17 different message types, the so-called application layer messages, which were defined to enable a charging process specific to a user/driver’s unique needs. 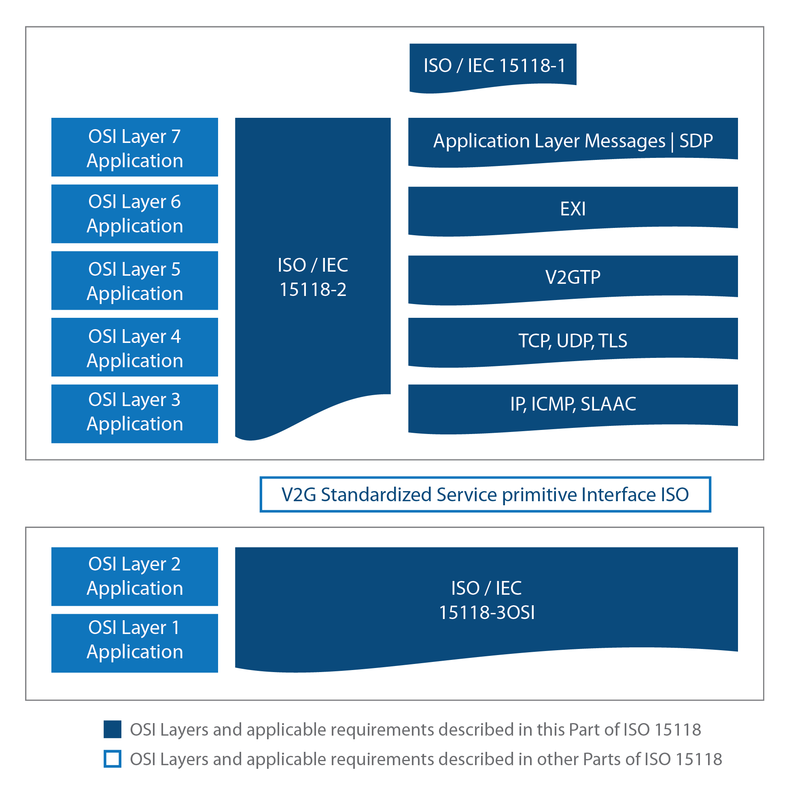 On the bottom of the ISO-OSI layers, the document ISO 15118-3 defines the physical connection. It’s in this area where Power Line Communication, or Green PHY comes into play. 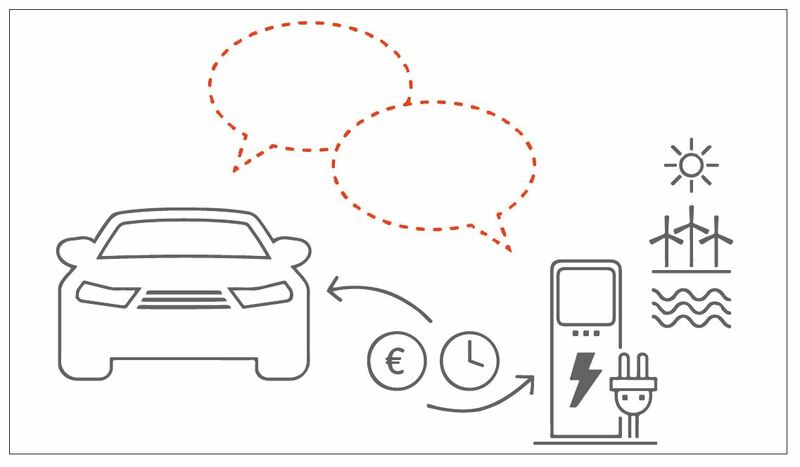 The Telemotive Intelligent Charging utilizes the Mentor AUTOSAR offering which has already integrated PLC into its basic software (BSW) package. The need for reliable and production-proven software for electrical vehicles is increasing by the day. Also, the manner in which these vehicles are charged needs to evolve as the automotive technology advances. Public charging stations for the modern EV must be updated to include a more convenient, faster, and safer means of recharging – with no exceptions. The Telemotive Intelligent Charging solution, along with the integration of AUTOSAR at the ECU level, offers the user/driver an error-free communication between charging station and vehicle via the charging cable, thus establishing real communication between the vehicle and charging station. With very little effort, OEMs and third-party vendors can now offer an intelligent and sustainable technology to their customers for safe, convenient, and seamless EV recharging – no matter what road the user/driver may take. Visit this website for more information on MAGNA and Telemotive Intelligent Charging. For a webinar on this subject, please visit “AUTOSAR-based Power Line Communication (PLC) for Intelligent Charging ECUs.” You can also visit the Volcano Automotive on the Mentor website. Dirk Vogel is a system architect for AUTOSAR and Basic Software at Mentor, a Siemens Business. Vogel has six years of experience working with leading OEMs and Tier Ones. During this time, he has gained a deep knowledge and understanding in ECU test and validation, virtual validation concepts for AUTOSAR ECUs, and AUTOSAR serial production projects among various OEMs.